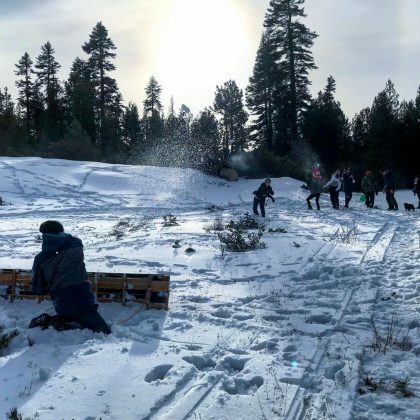 “Me vs. everybody 2018” is what Bryan Greenberg said about the snowball fight he, Jamie Chung, and friends participated in during a December 2017 trip to Truckee. 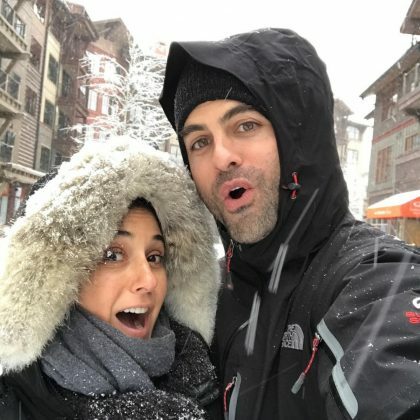 Emmanuelle Chriqui ﻿and Adrian Bellani ﻿were “Taking cover from the cold” on Christmas Eve in December 2016 at Northstar California Resort. 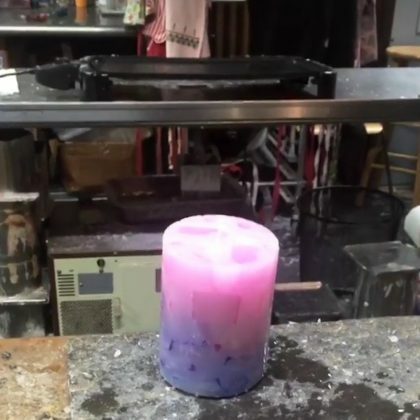 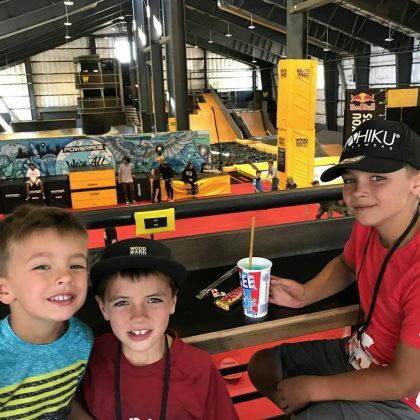 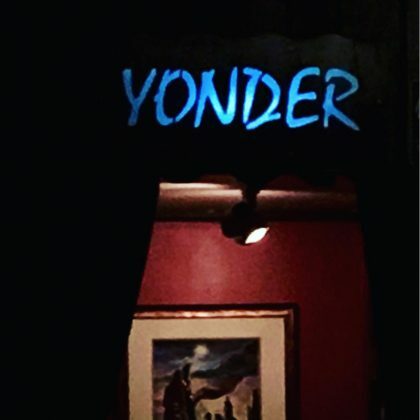 Soleil Moon Frye﻿ and her daughters went on a candle-making adventure at Villager Candle Shop at The Village at Northstar in August 2016 — Soleil was excited to see her purple ombré creation!